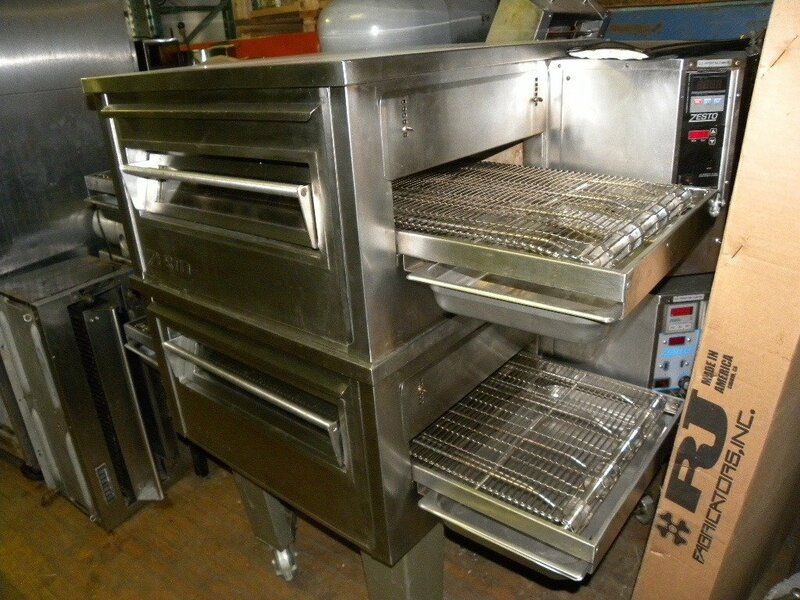 Nice condition clean double stack conveyor ovens. 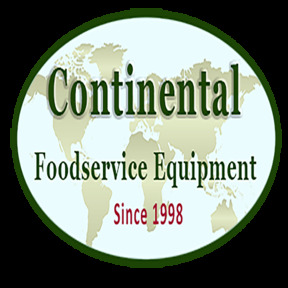 Set up for natural gas, good working condition, clean and excellend condition conveyor belts, on stand on wheels, HD conveyor motors, easy to set up and use control panel. 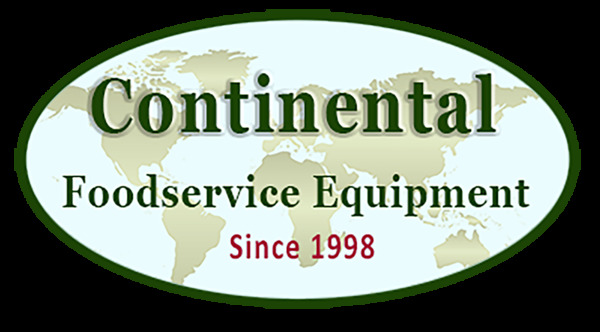 Units will be inspected and tested after order has been received prior pick up, delivery or shipping. Please call 253-572-7720 with any questions.